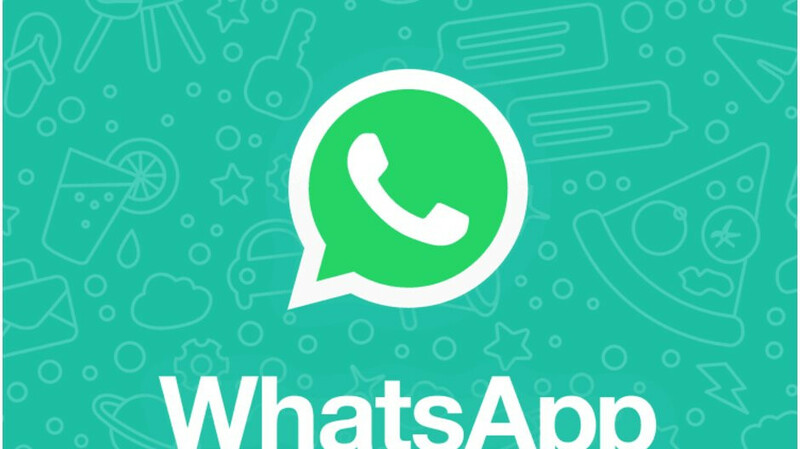 WhatsApp, one of the most popular messaging apps for mobile devices, is not yet available on Android tablets, at least not officially. Fortunately, that will soon change as WhatsApp is diligently working to bring the app to Android tablets. According to a new report, WhatsApp for tablets is now available for download from the Google Play Store, but only if you're a beta tester. Since it's still in beta, you'll also notice that it offers a limited number of features and functionalities, which will be added later on throughout the development process. You'll be needing a tablet that has a SIM slot since it will not work on Wi-Fi only devices. If you meet all the requirements and really want to give it a go, you can try to search for the app in the Google Play Store. Keep in mind that you'll need a second WhatsApp account since the beta app doesn't allow you to pair the tablet with your smartphone and be able to use the same account on both devices. About the only well known app in The PlayStore that's been optimized for tablets! You may want to steer clear of Android Tablets, even if you're a die hard Fandroid. Apple's $320 iPad is head and shoulder above the competition; when it comes to... Well, pretty much everything. Price, performance, optimization, ecosystem, build quality, you name it! Or just get a Windows Hybrid like I did but the battery life would be less than stellar, trust me! G'Day! I the 2018 iPad. It’s awesome. Why SIM card only? Viber and WeChat don't require this, as long as it was initially installed on a smartphone.